If you are in search of Best Autism Therapy near Me? Then Capaar4autism is one of the Best Autism Therapy Centre in Hulimavu, Bangalore which provides personalized therapies for kids touched by Social, Communications, Physical and Sensory Challenges. The future of the child with Autism is shaped better the earlier it receives ASD Therapy. The benefits of Early Intervention is not limited to just a few selected kids and it can be even possible that the children may get equipped with skills enough to join schooling with other normal children. When we are referring to early intervention the prime focus will be on developmental aspects in children like communication and social skills to begin with. 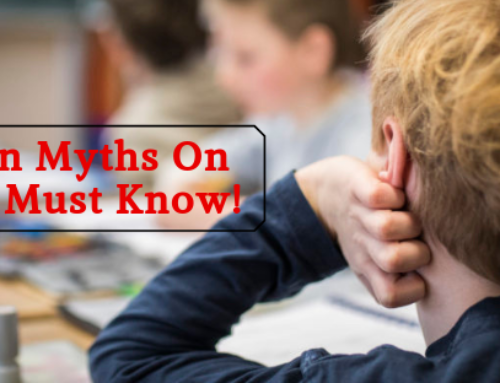 Lot of studies have shown over the years that Early Intervention as much as 24 months prior to schooling can bring in various improvements in smaller aged children than a slightly delayed one. 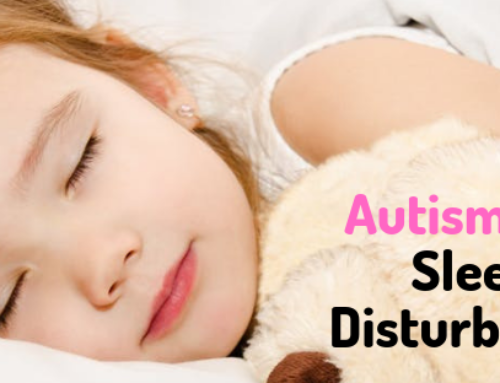 Since ASD(Autism Spectrum Disorder) is characterized by either excess or too little of particular behavioural traits the goal is to enhance the subdued skills and restrict the bad or harmful behavioural aspects with the help of therapies. So naturally behavioural therapy comes on top among others like occupational therapy and speech therapies. It is a type of treatment for Autism which is designed on behavioural theories. In simple words a technique that says desired behaviours can be put to learning through a systematic rewards and consequences system. This systematic technique encourages positive behavior patterns and discourages negative behaviours patterns. And the best part is it makes them learn new skill sets and empowers them to apply those skills to newer situations they face. It is a sub type of Applied Behavioural Analysis. EIBI makes use of the principles of behaviour analysis to encourage positive behaviour patterns and discourage the negative or non- useful/harmful ones such as tantrums, display of aggression, and acts of self-injury. 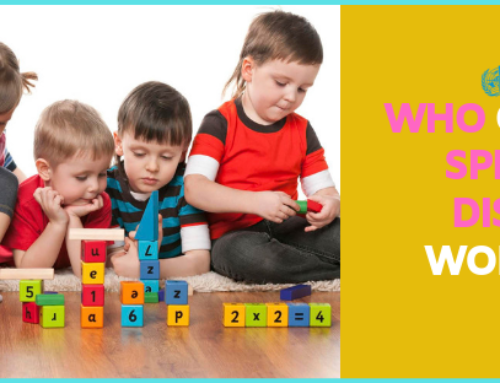 It is perfectly structured approach for teaching children under the age of five. It mainly focuses on bettering social communication skillsthrough behavioural intervention techniques which are usually derived from applied behaviour analysis principles, in children with ASD. DTT is one of the types of ABA techniques that break down skills into small, “discrete” actionable items or parts. While the trainer picks skills to teach one by one it’s common to use few tangible rewards whenever a desired behaviour pattern is displayed by the child. As we know children with ASD face challenges in social communication, speech therapy plays a significant role in helping them. Speech therapy helps in addressing these problems associated to language and communication. It focuses on improvement of aspects like verbal, nonverbal, and social communication. The Occupational therapist study children to see if they are able to perform tasks which children of their age are expected to do. For example how they get dressed or use tools like scissors and even utensils. This therapy focuses on the sensory integration issues in relation to Autism. And they help children with such by detailed identification and development of those skills gradually during the therapy. Physical therapy focuses on improving motor skills and takes care of sensory integration issues better, specifically aspects involving the children’s ability to feel and be aware of their body and space around. This therapy also betters skill aspects related to walking, balance and co-ordination. Certain kinds of medications can assist in reducing some of the symptoms of ASD like display of aggression, tantrums and behaviors that can harm self. 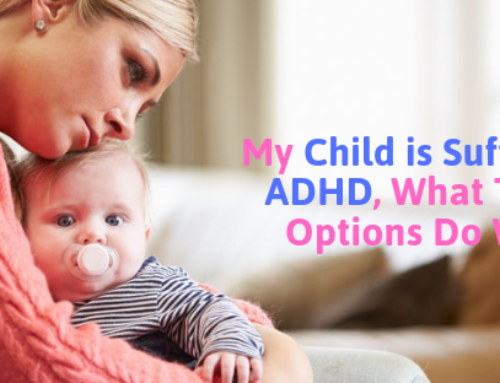 Treatments like ABA and may become better effective when disruptive behaviors patterns are reduced. So as a parent we certainly need the best for our children. And when it comes to children with special needs it becomes even more important. If your child is diagnosed with ASD please be aware of the above mentioned highly effective therapy options and the Best Autism Therapy Near Me to get them also so that you can enable him to develop all the essential skills with the right therapy and shines bright just like his peers.